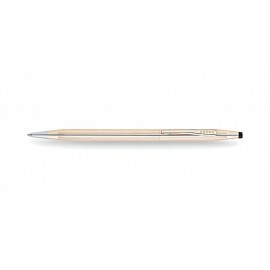 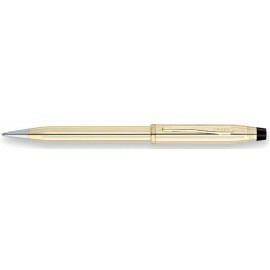 Luxury executive pens under $300 make great gifts. We have beautiful fountain pens & ballpoint pen gift sets under $300. 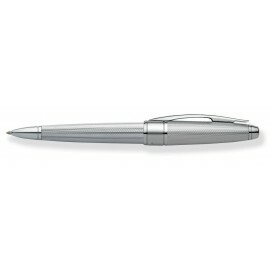 Nice pens make great graduation gifts. 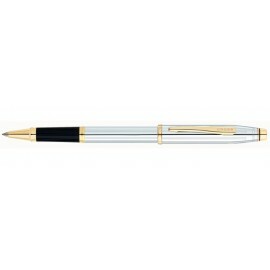 Pens $150 - $300 There are 82 products. 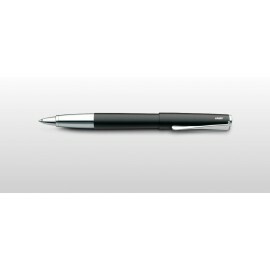 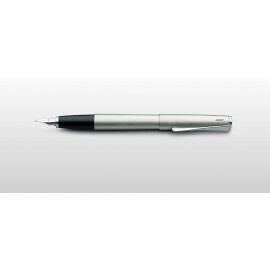 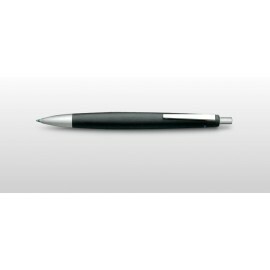 The Lamy 2000 Four Colour Ballpoint Pen is a fine writing instrument that inspires new heights of creative thought and expression. 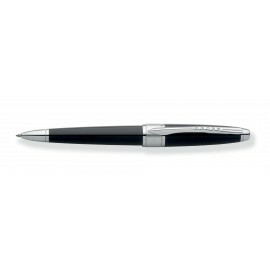 Containing four ink colours; black, blue, green and red, this elegant pen is well balanced, comfortable to write with and is very durable.